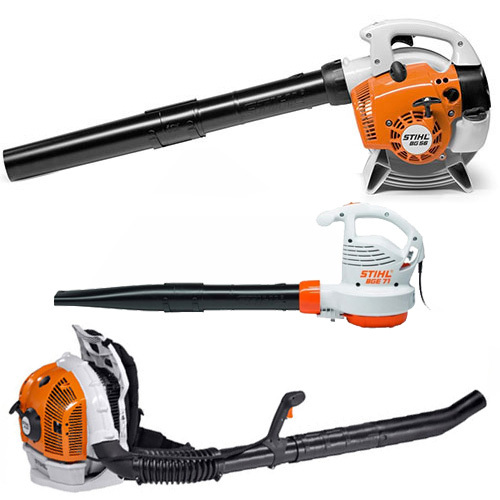 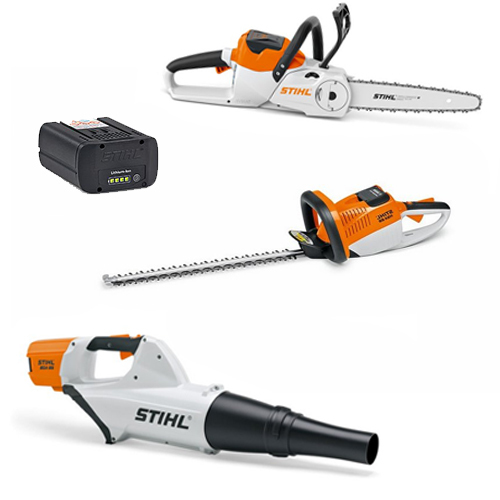 At CNS Powertools, we’re proud to be able to provide our customers with a wide range of Stihl power tools. 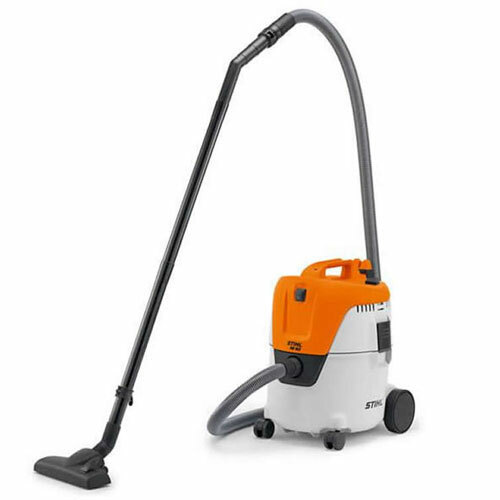 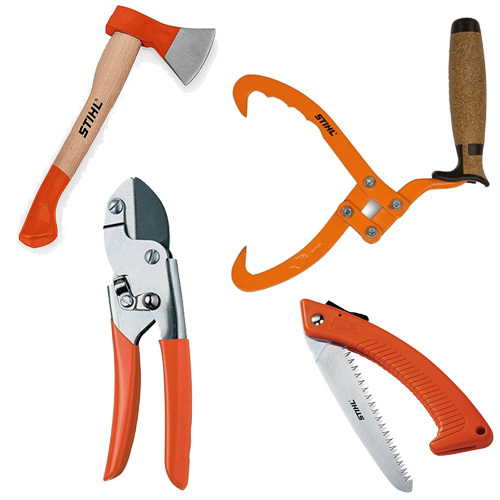 This German brand opened their first factory in 1927, and since then they have gone from strength to strength, producing a wide range of revolutionary designs which have placed them firmly at the forefront of this industry. 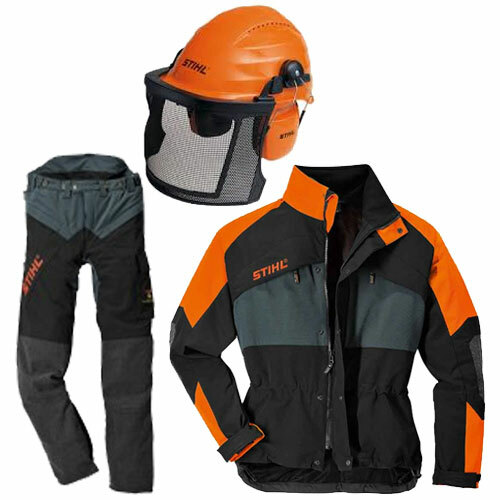 They now have a presence in over 160 countries and are recognised the world over for their innovative research and design. 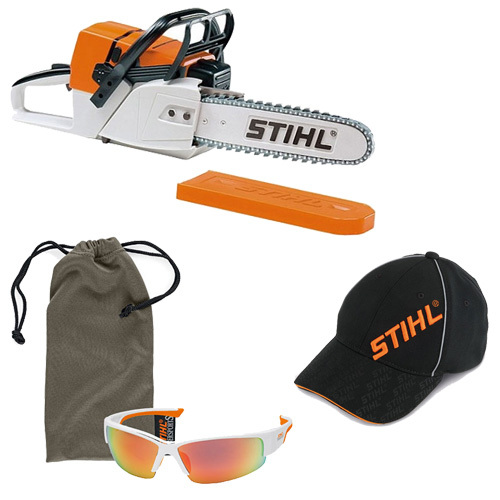 At the core of Stihl’s success is their focus on quality. 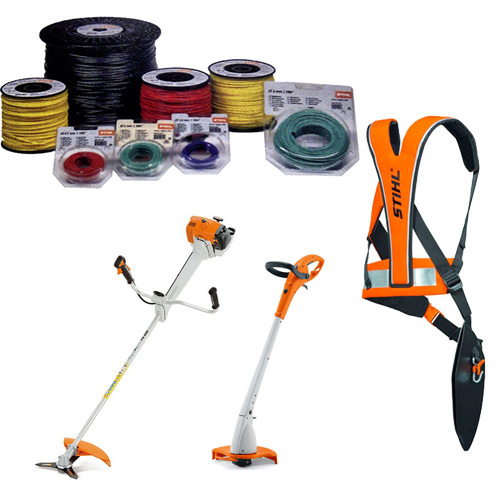 In all of their work, they have shown a commitment to quality, integrity and professionalism, when it comes to their products and service. 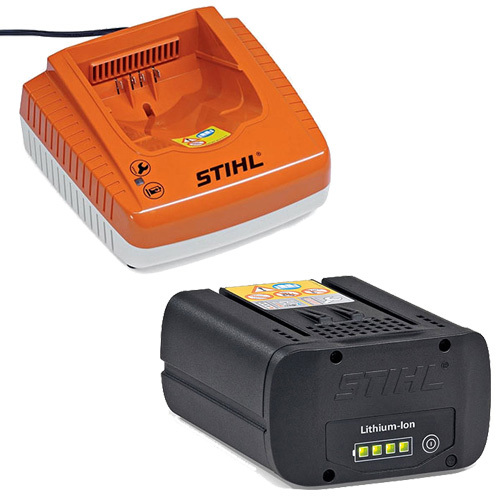 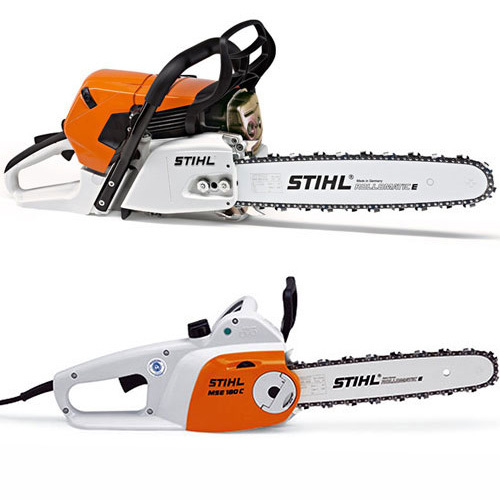 As an independent, family-run business which has stayed within the Stihl family for over 85 years, they ensure that their business has remained progressive, focused and passionate. 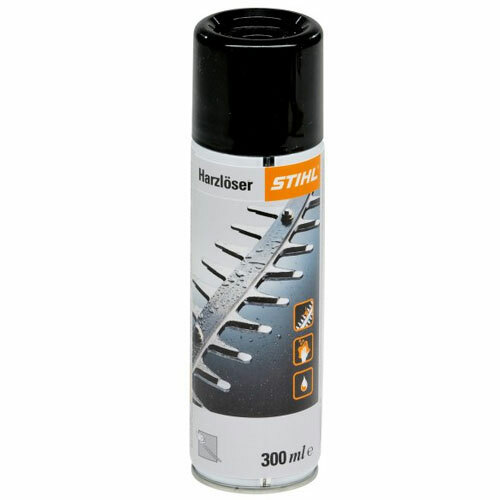 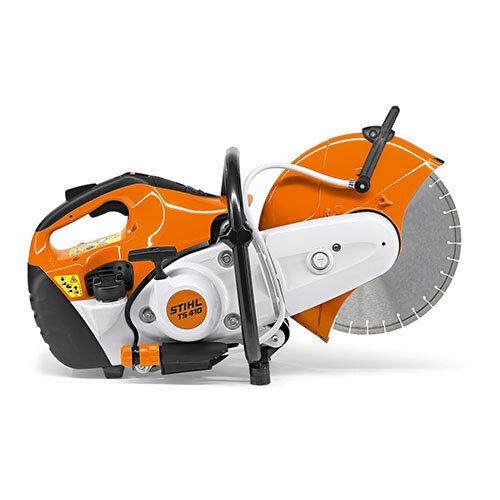 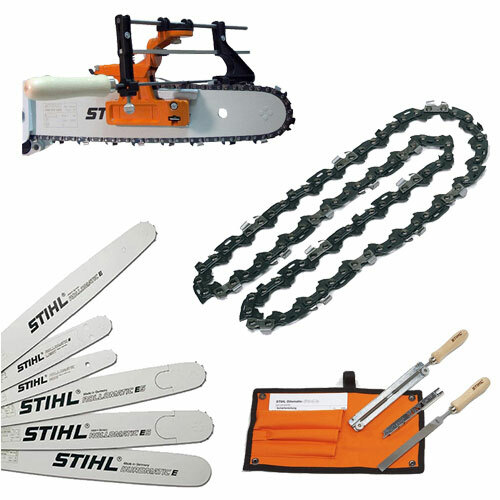 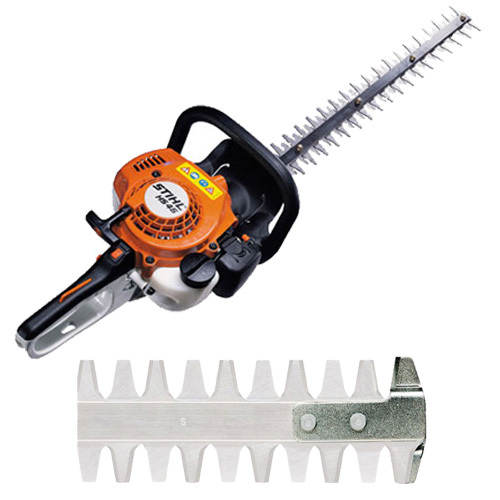 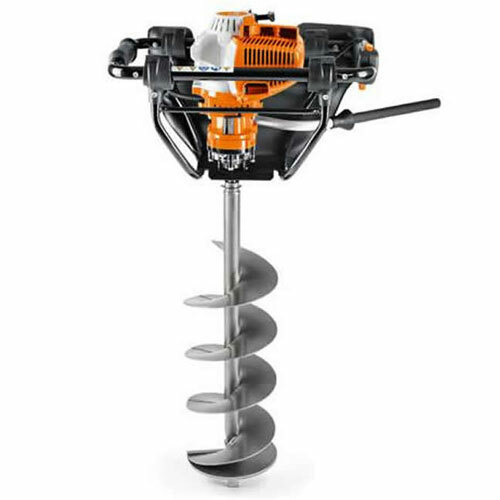 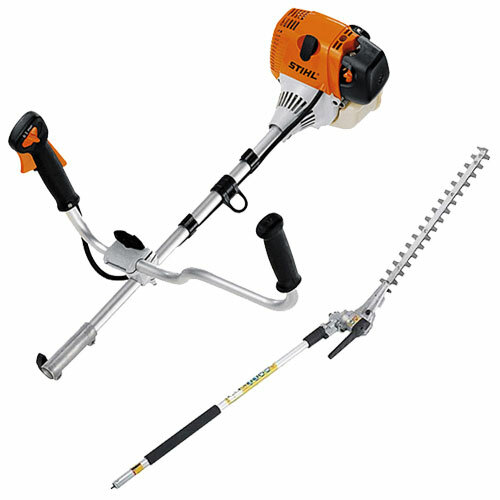 We offer a wide range of Stihl gardening equipment, spanning from chainsaws through to protective clothing and accessories. 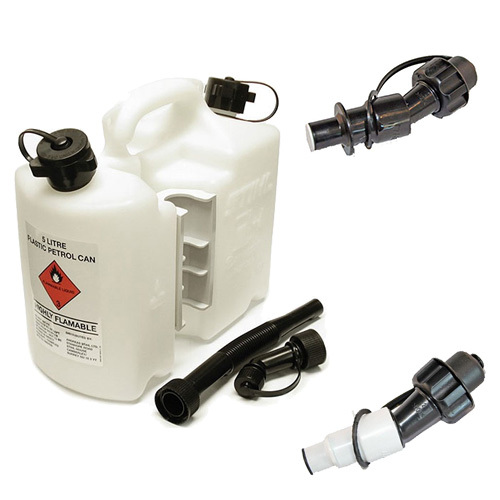 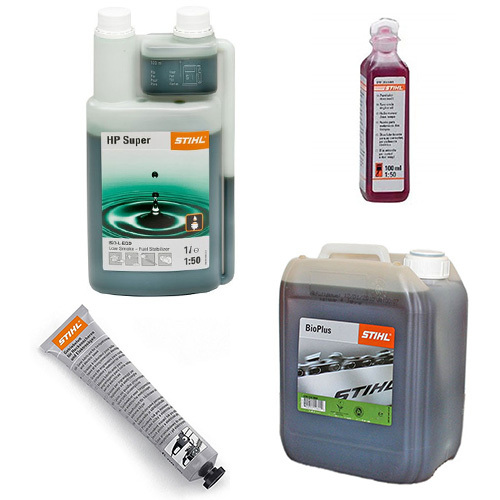 Please browse our range to find out more.